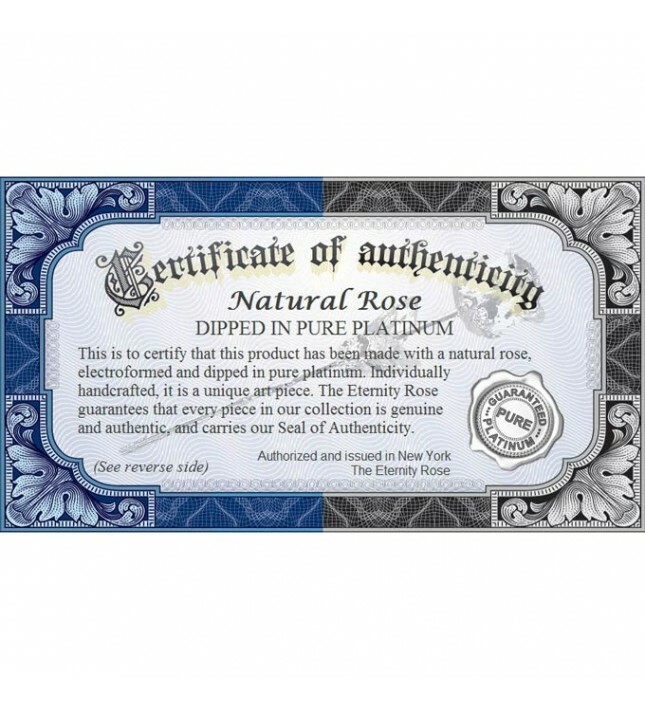 • Cultivated in our very own nurseries, this natural rose is coated in pure platinum. 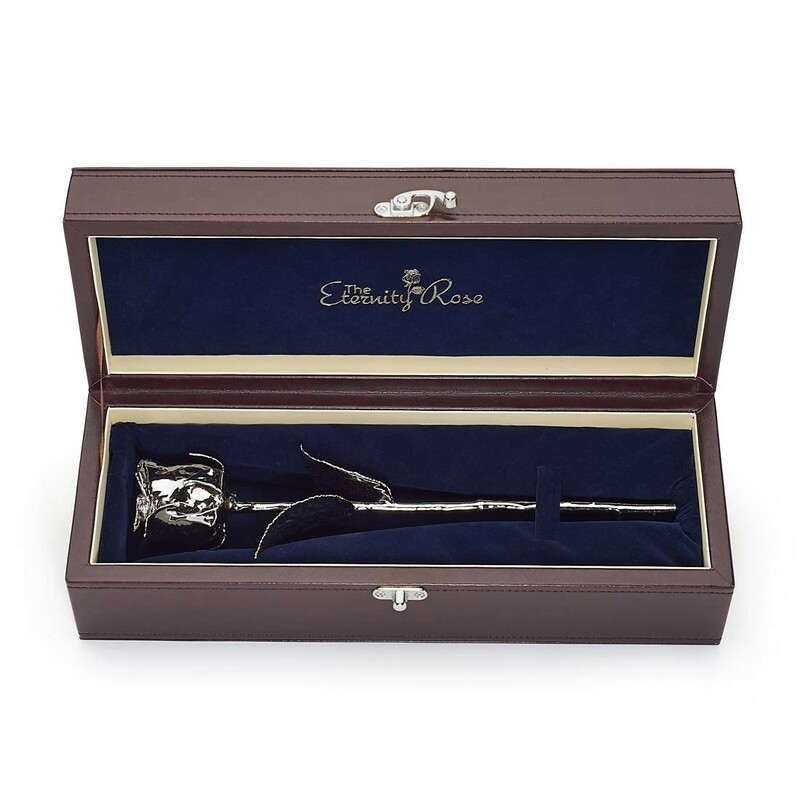 • Each rose comes complete with its own stylish leather and navy velvet presentation case. 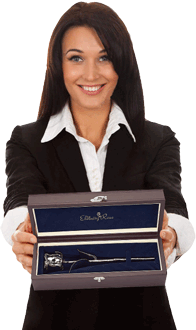 • With a certificate of authenticity, every platinum-dipped Eternity Rose has a brilliant shine and lustrous finish. • The perfect symbol of undying love, the platinum-dipped Eternity Rose combines the endurance of platinum with the natural beauty of flowers. • An ideal present for your loved one on their 20th wedding anniversary, traditionally linked with platinum. 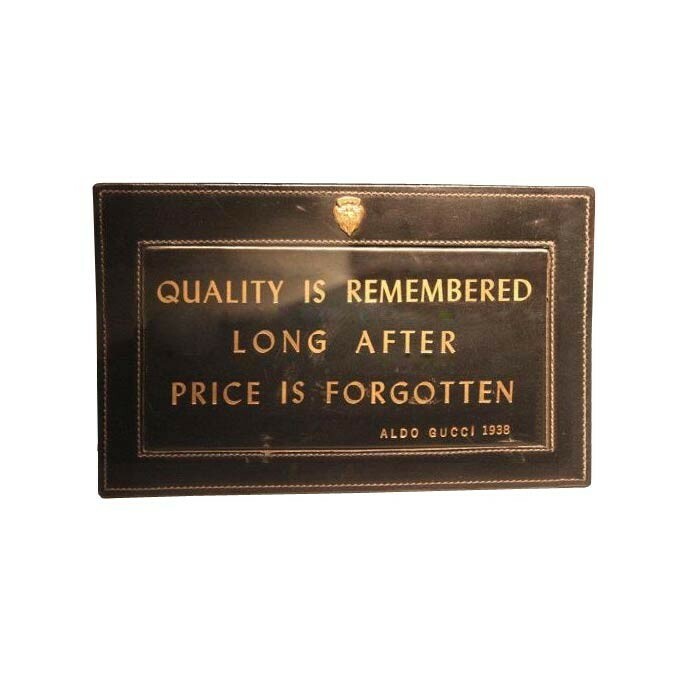 • We offer free express postage and rapid dispatch on all orders. • Each rose is grown in our own nurseries and picked at the height of its beauty. • The freshly picked blossom is dipped in pure platinum. 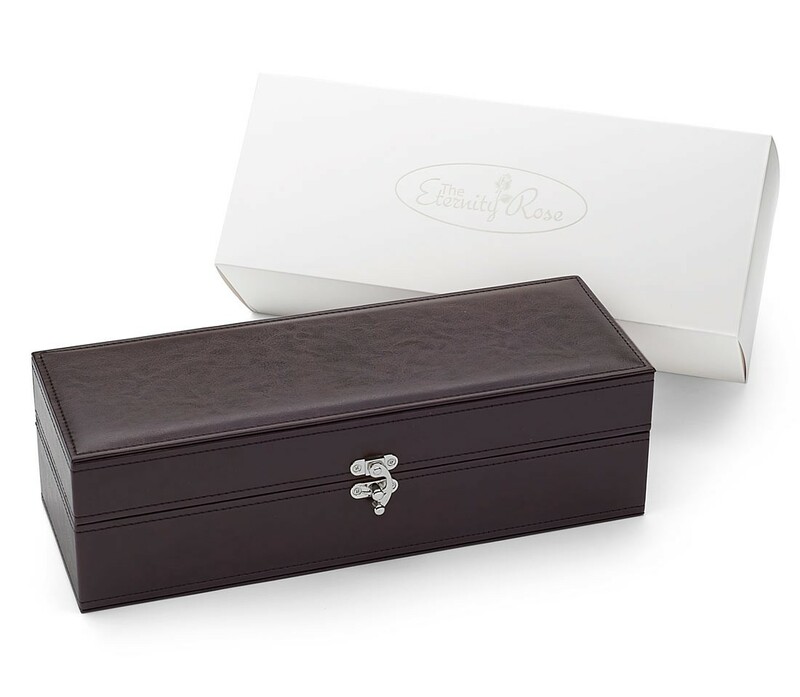 • Each rose comes complete with an elegant PU leather presentation case. • A work of art, the platinum-dipped Eternity Rose boasts a stunning reflective finish. 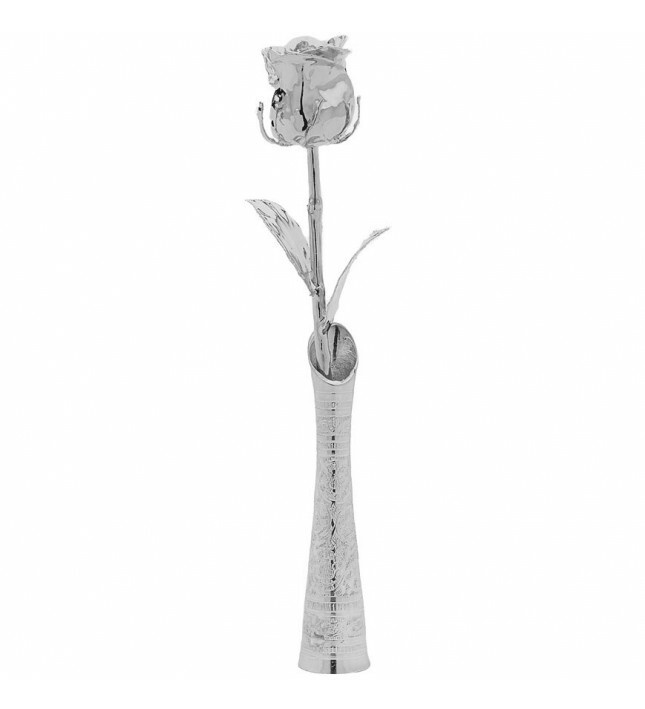 • Each rose measures around 11.5" in length. 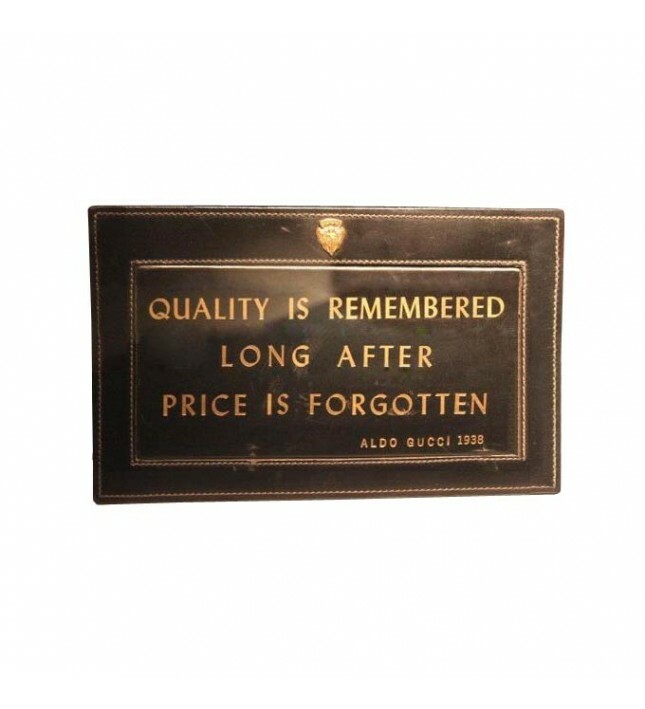 • An enduring and durable gift. The perfect symbol of love, friendship and long-lasting beauty, the platinum-dipped Eternity Rose is a gorgeous work of art. Long thought to be the perfect representation of love and romance, the rose has been featured as a symbol of adoration in art as well as literature for generations. 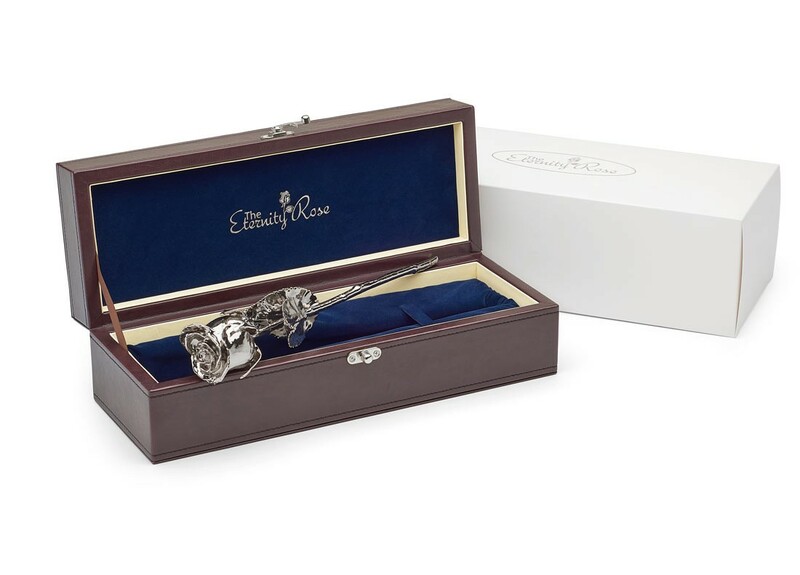 Today, The Eternity Rose combines the timeless token of love that is embodied in a rose with the enduring nature of platinum to create a spectacular and heartfelt gift. 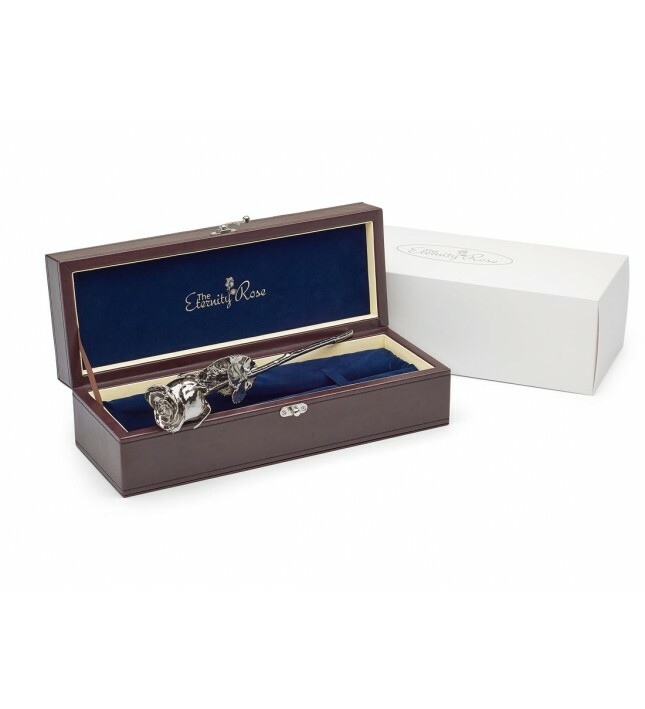 Whether you are searching for the perfect present for your loved one's birthday, anniversary, or just to express your true feelings, the platinum-dipped Eternity Rose will be truly appreciated by the recipient, as a thoughtful and meaningful token of esteem. 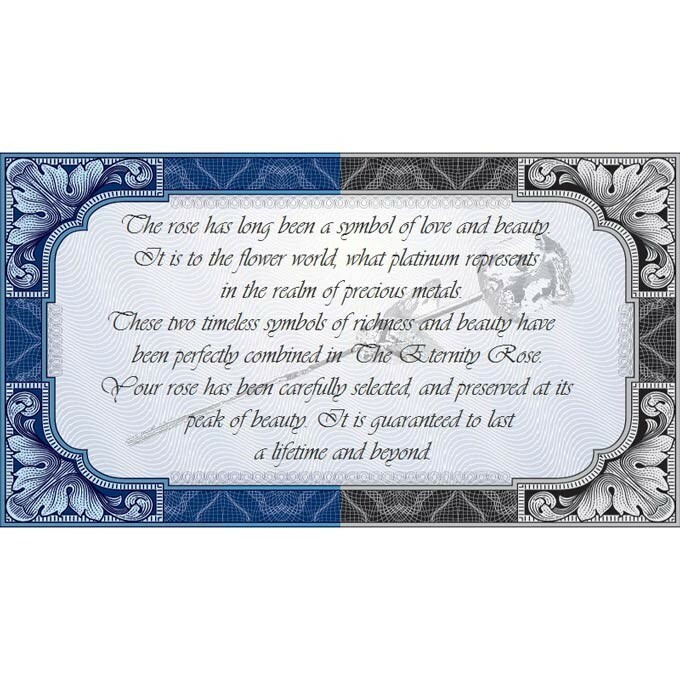 Traditionally, the 20th wedding anniversary was marked with the giving of china gifts, however in recent times, the modern alternative of platinum has grown more popular. 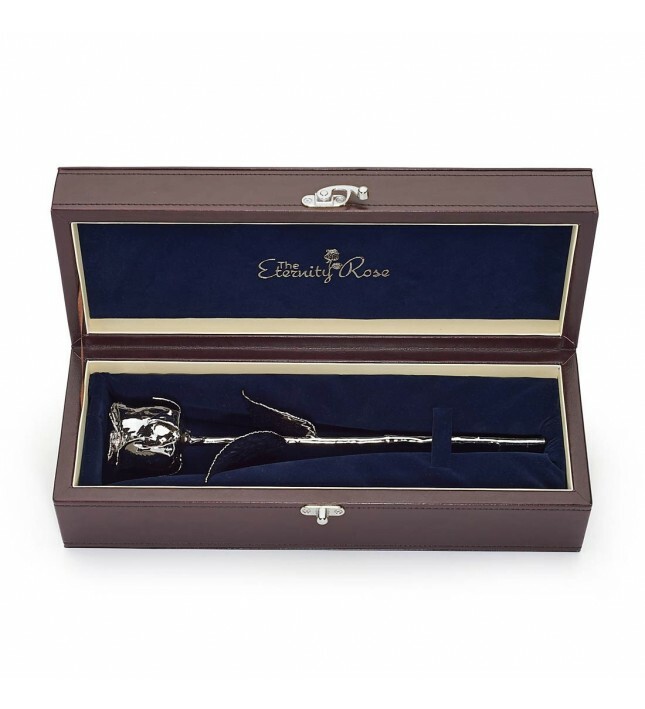 What better option to mark this special anniversary than by presenting the happy couple with a gorgeous and lustrous platinum-dipped rose as an enduring memento? Treat your special lady or your loved ones with this exquisite gift that combines the best of nature and art. We grow the roses used for each Eternity Rose in our own nurseries, with every flower chosen especially by skilled horticulturalists for its unique appeal. When each bloom reaches its peak of beauty, it is hand-picked and immediately begins the elaborate process of being dipped in platinum to eternally preserve its splendour. Over the following three months, the rose is electroplated in a complex and intricate procedure using a fine layer of copper as a base. Thanks to its texture-sensitive exterior, the flower's underlying structures remain apparent when it has been dipped in precious metals. 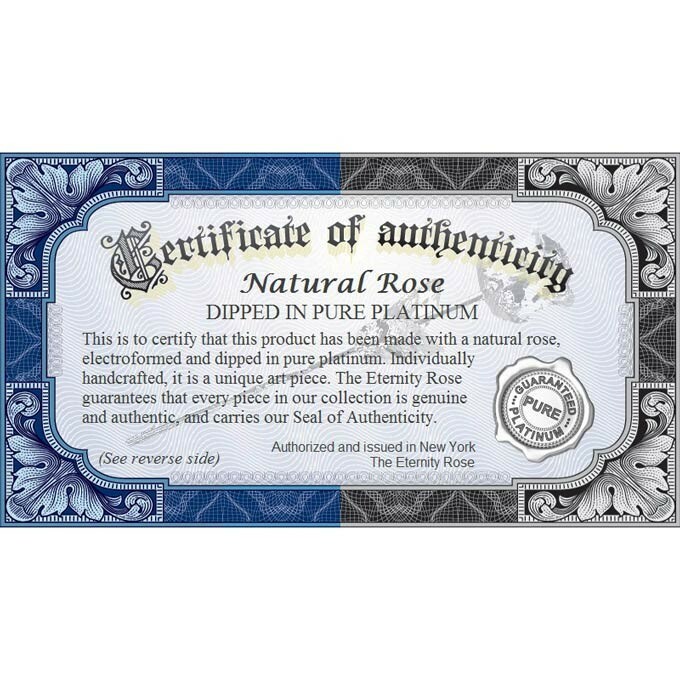 Every product is subjected to a rigorous quality control procedure to ensure it is completely flawless, and we therefore guarantee that every single platinum-dipped rose is defect-free. 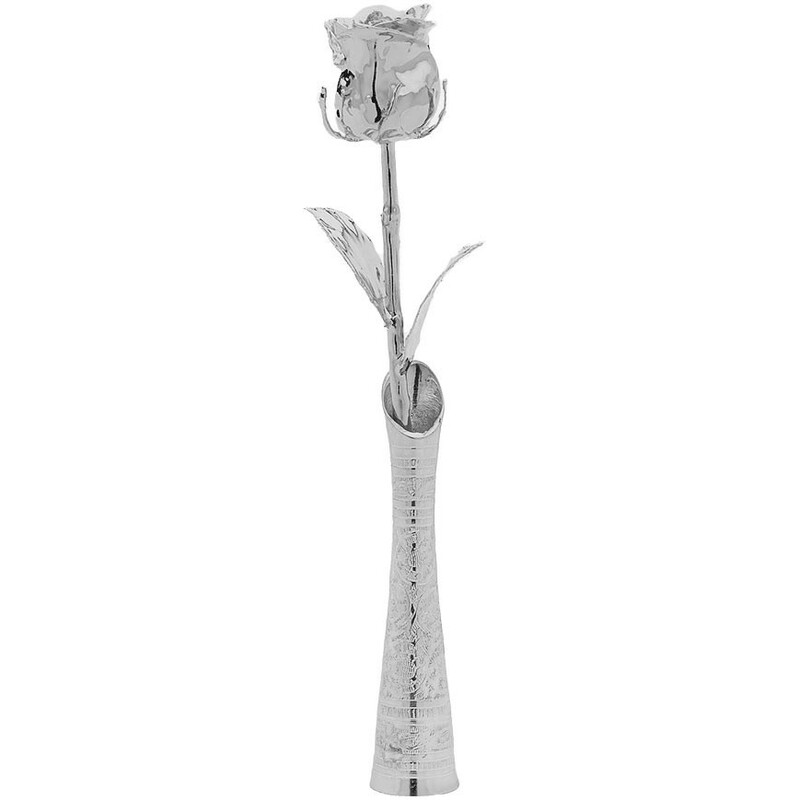 Over multiple weeks, we apply many layers of platinum to the rose's surface so that the end result is a stunning glass-like finish that will neither fade nor tarnish over time. Should your special someone prefer the glamour of gold, she may prefer our striking 24 karat gold-dipped Eternity Rose, a perfect present for any occasion. 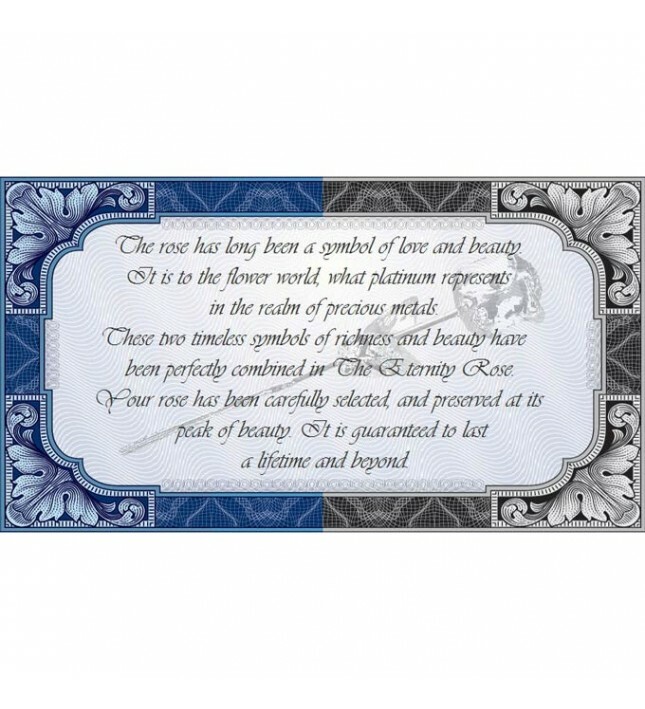 Amaze your loved one and reveal your deepest sentiments when you surprise her with a gift from The Eternity Rose.